Repairs and protects all skin types. 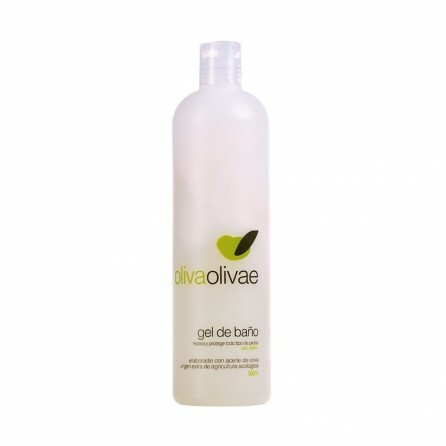 DESCRIPCION | A bath gel for daily use recommended for all skin types, especially dry or sensitive ones. It repairs, protects, and moisturises the skin thanks to its natural active ingredients, keeping it smooth and protected. 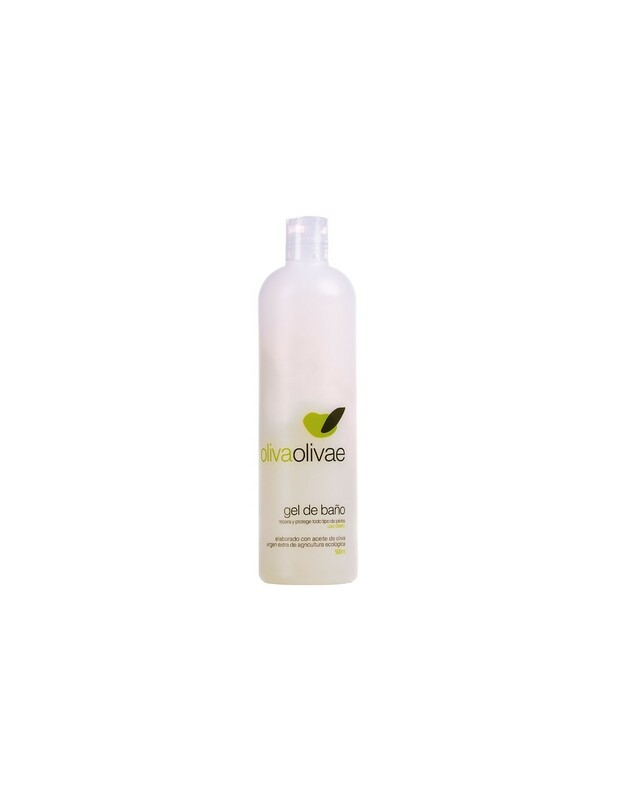 Extra Virgin Olive oil_ restores natural moistness levels in the skin, fully repairing and regenerating it to keep it smooth and well toned. Aloe vera_ its great refreshing and smoothing power make it a special active ingredient in the care of dry, sensitive skin. Oats: they purify and protect the skin from oxidant agents and external environmental factors, reducing and relieving reddening and the feeling of tightness. Betaine: it deeply hydrates the skin, stimulating the production of collagen and giving the skin back its natural elasticity. APPLICATION | Spread directly on body when wet, massage, and rinse.